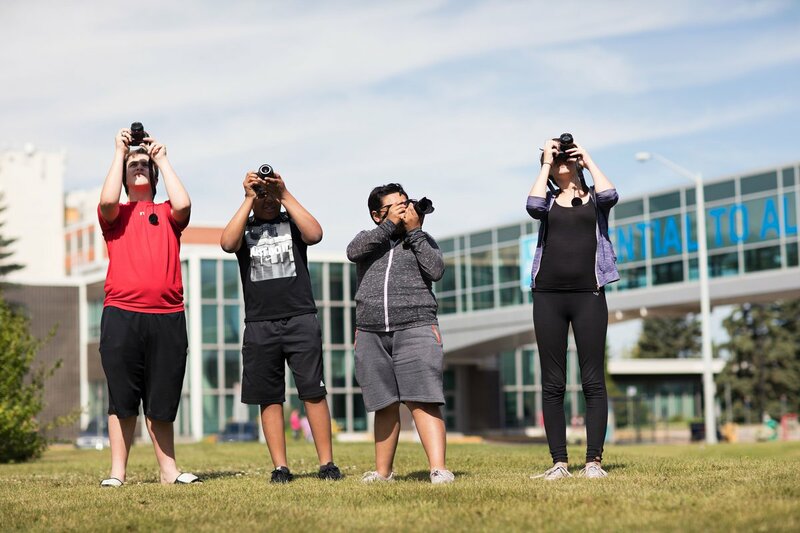 NAIT Summer Camps are the place to be this summer. 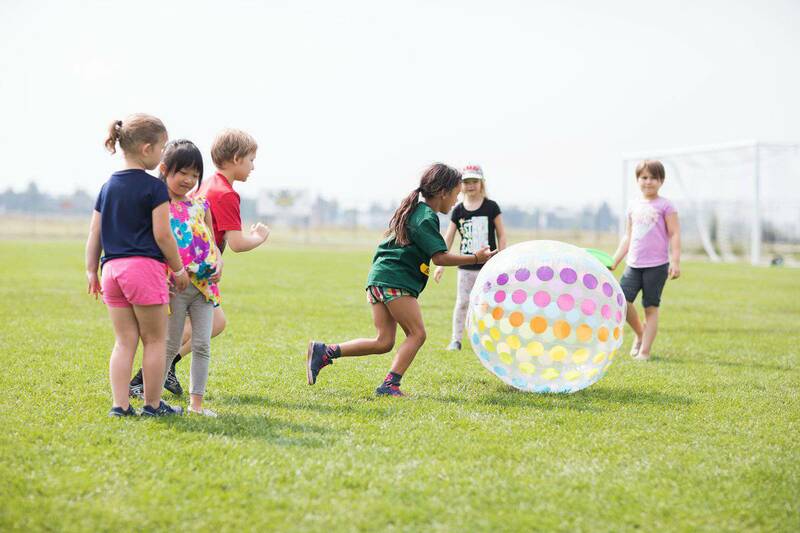 Our large selection of four and five day camps cover every area from web design to cooking skills and will allow your children to improve their fitness, explore art, science and technology, develop new skills, stay active and have fun! All recreation camps will contain an active daily component. Off-campus gymnasiums and parks may be used for camps. Children will be walking to these locations under the supervision of camp leaders. Some off-campus activities may require busing. 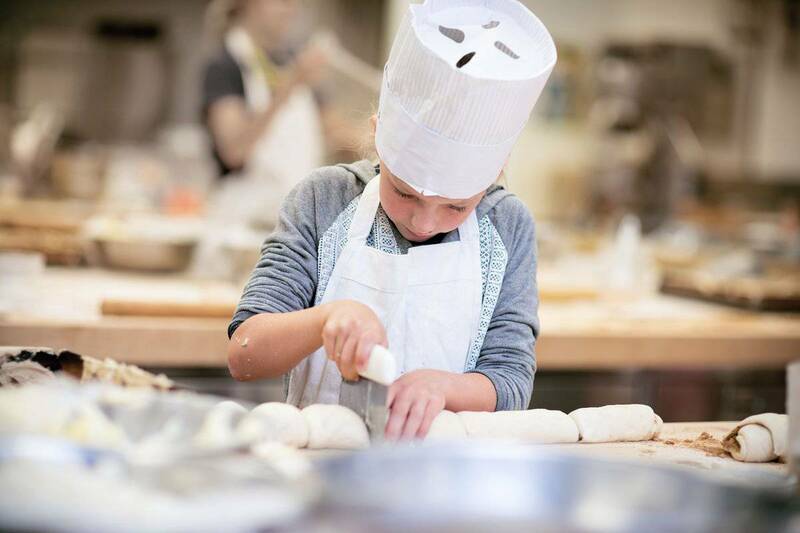 NAIT culinary camps teach young chefs the skills the need to take their cooking and baking to the next level! Not all time is spent in the kitchen - participants will spend half the time pursuing active fun in the recreational facilities, so bring swimwear, a towel and running shoes.  These courses are held with the goal of providing students with career awareness in areas of technologies and trades in an atmosphere that’s both structured and fun. Our diverse variety of camps offer opportunities to explore elements of trades and industry that are exciting to young people. Whether they are investigating potential careers in trades and tech, or just exploring new activities over the summer months, students find Career Pathway Camps both fun and fulfilling. Not all the time is spent in the workshop – participants will also have the opportunity to spend time in our recreational facilities throughout the week. 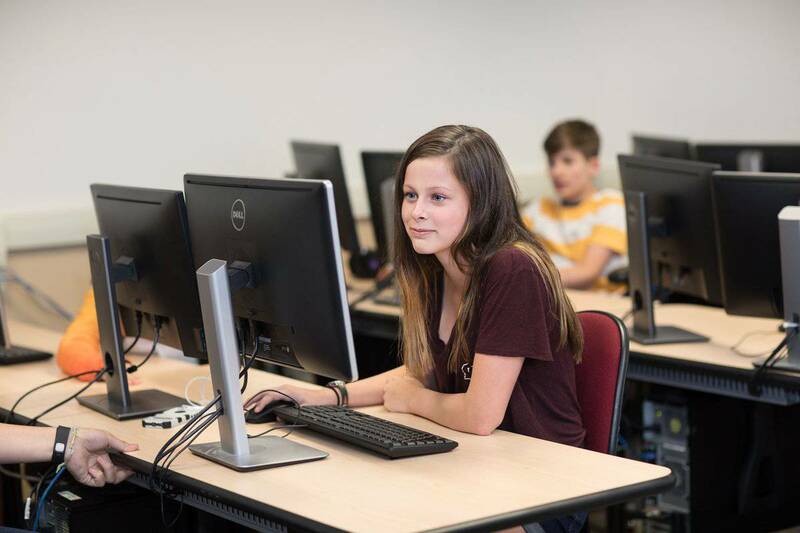 12-14 year olds who take four of the Digital Media camps would be recognized with a foundation prerequisite that could enhance their eligibility for NAIT’s Digital Media and IT program. Camps in this area cover topics such as film making, animation, photography and video game design. 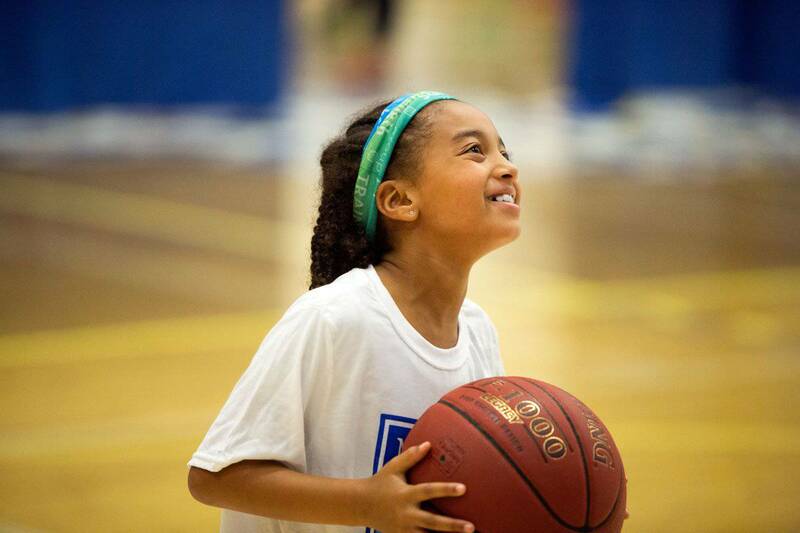 Whether its badminton, volleyball or basketball, NAIT sport camps will keep your child moving. 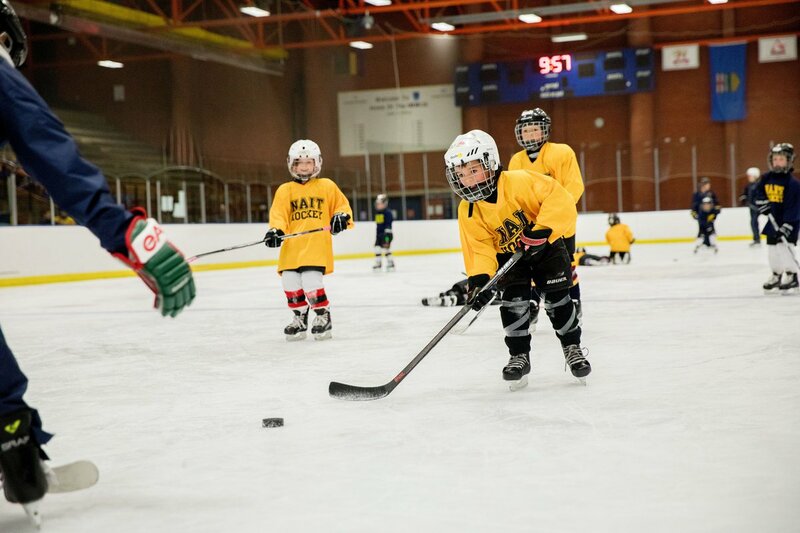 NAIT offers hockey camps for all ages and experience levels. Areas covered include power skating, on-ice skills and off-ice activities. 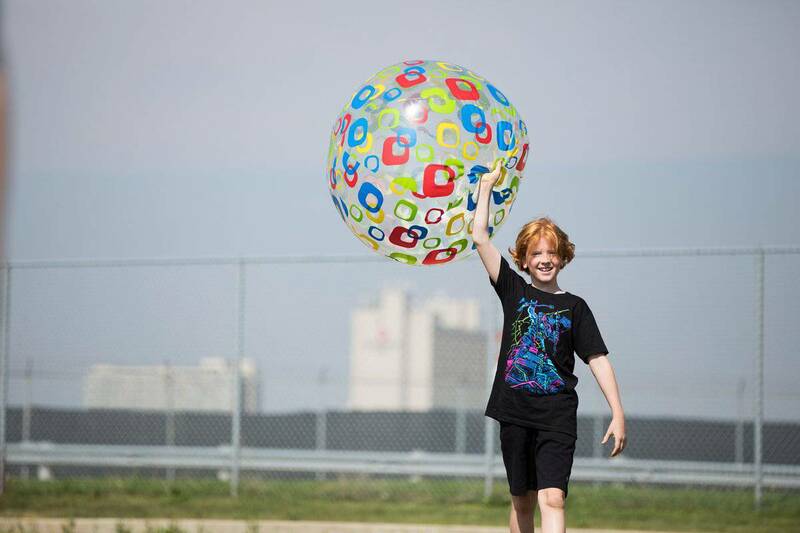 NAIT Summer Camps has 79 sessions listed on ChatterBlock, visit their website for additional information. We had the whole family down for summer so I put 8 grandchildren ranging in ages 6-14 in Nait summer camps in 2017. There was 1 child enrolled in Film Makers, 2 children in Street Performers, 3 in Jr. Chefs, 3 in Mini Ooks, and 2 in Manga/Anime Drawing. Yes, I know that 1+2+3+3+2 is more than 8, but some of the children were here long enough to participate in 2 camps. Every child enjoyed every camp they were enrolled in. The child in the Film Makers came home with a movie they had scripted, acted, filmed and edited. The 2 youth in the Manga/Anime completed a full comic book story with complicated characters and backgrounds and they loved the Animethon at the end. The 2 Street Performers learned some new skills and improved their presentation abilities. The 3 in Jr. Chefs are all coming back to take the course again this year (or perhaps move up to Culinary Boot Camp) and the Mini Ooks had a blast doing some of everything. The camps include a good recreational portion so the children did not spend the week just sitting in a desk but were very active. Of all the summer camps I have sent my children and my grandchildren to in the past, this was by far the best. By the way, we purchased the optional hot lunch program for each child and were thrilled with it (great bang for the buck and a lot less work than making all those lunches). I will do the same this year for every child not registered in a cooking class (they made and ate so much during the class that they could not eat their lunch and pretty much just brought it home each day - still good food but there was no need to double up). Now that I have written this, I hesitate to send it until after I have registered my grandchildren for 2018. I don't want any extra competition for the class spots - maybe Nait will just put on more classes just for me.